Music lovers know Nashville is country music. They also know it’s that and more. It’s a city of music options, where songwriters, musicians, recording artists of all genres have been part of the music scene since the beginning of its music history. The Musicians Hall of Fame is the place to see, experience and feel the depth and diversity of music. 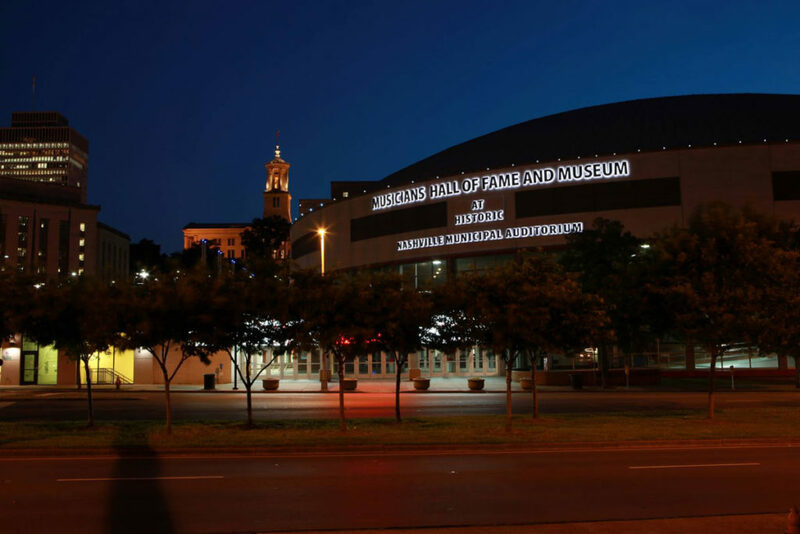 For a dynamic music history experience, the Musicians Hall of Fame is a must. Country, blues, soul, rock and pop, it’s all there to be explored and celebrated. Through music, photos, film clips, recording equipment and instruments, you see and participate in how music is made through producing, engineering and songwriting. Exhibits include classic memorabilia from the 1950s to present day collections. 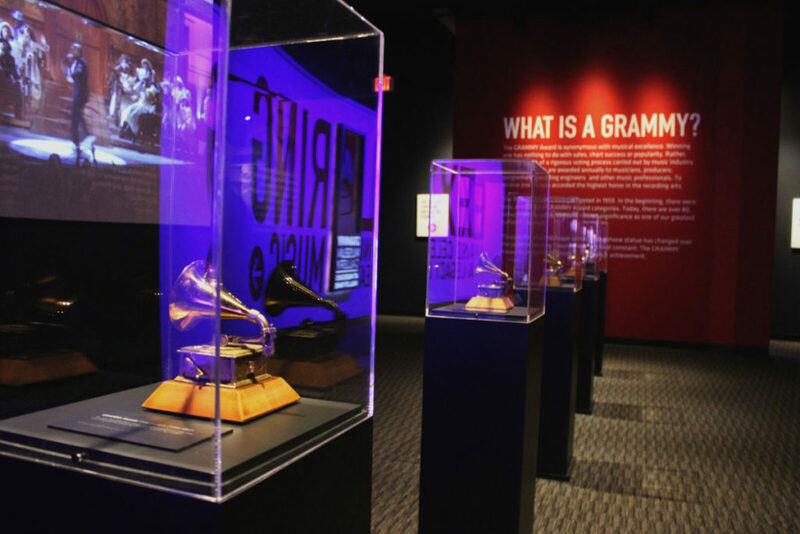 The Musicians Hall of Fame is an incredible museum which focuses not only on legendary artists, but also where find out what insiders in the music industry know. It’s also about the bands and backup singers who played behind the stars on hundreds of the greatest hit records of all time. 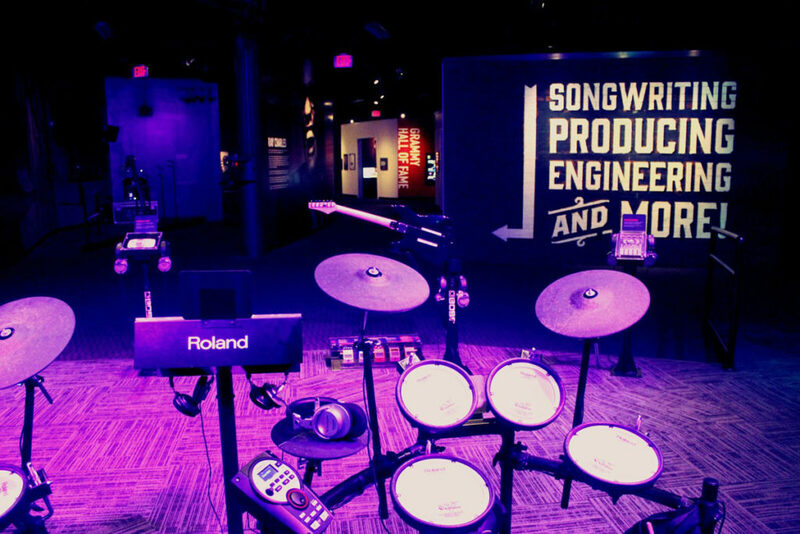 Visit The Musicians Hall of Fame to learn about music across genres and talent from all over the country – Memphis, Detroit, LA. It takes all kinds of talent – songwriters, session players, musicians, producers all super-talented individuals who, as a group, make music happen. It flows from the very beginning of country music through current faves. Interesting memorabilia exhibits showcase costumes and a mind-blowing collection of original instruments used to record classic hits. Interactive exhibits are awesome. You can engineer music, play instruments, experience what it’s like to sing on stage, take lessons from a star, and surprise yourself with what you sound like in a recording studio. See how Sun records changed the music scene and the lives of music artists. Find your favorites on the gold record wall. Musicians Hall of Fame is for anyone into music. Because it covers all kinds of music, everyone, from nostalgic adults to teens like it. It’s fun and inspiring at the same time. This unique museum is in a fitting setting – on the first floor of the 70s Municipal Auditorium.